Have you ever struggled to find the perfect presidential candidate who could create a political revolution? Have no fear! 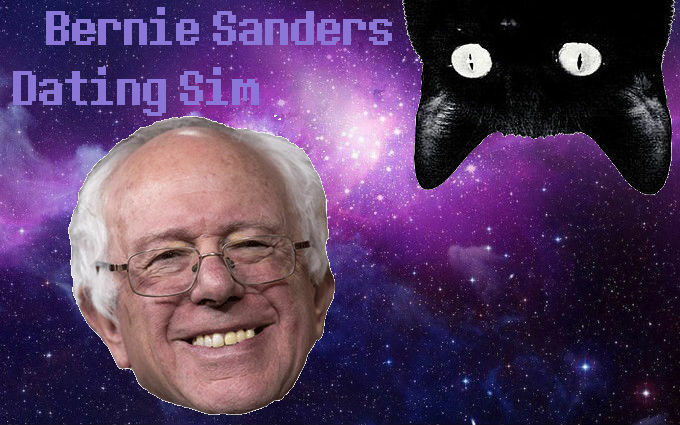 Bernie Sanders is single and ready to mingle!